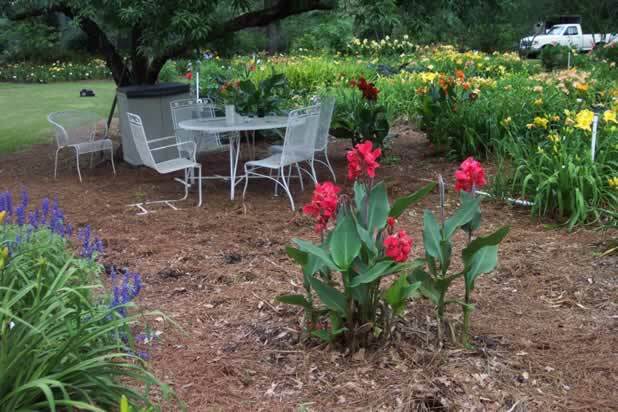 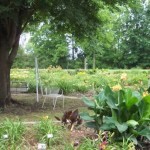 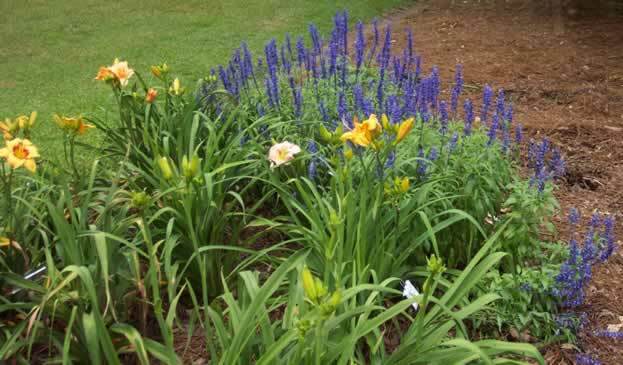 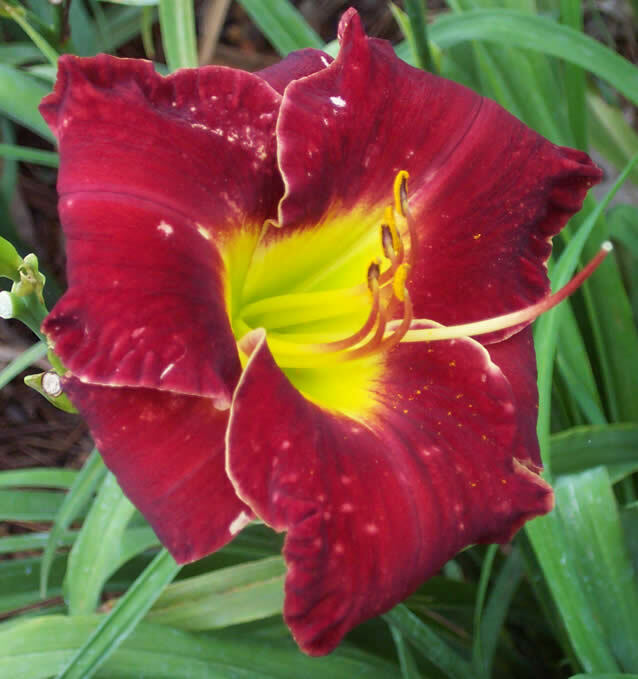 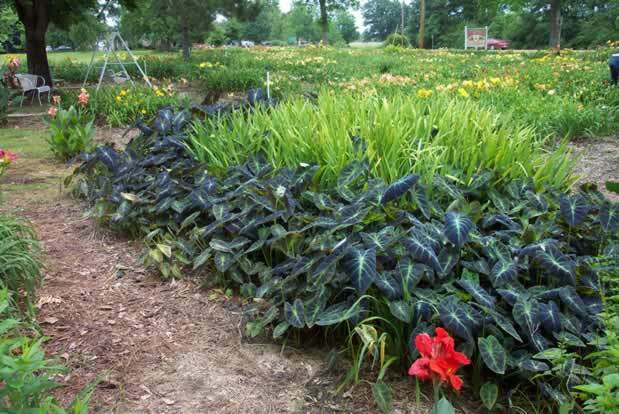 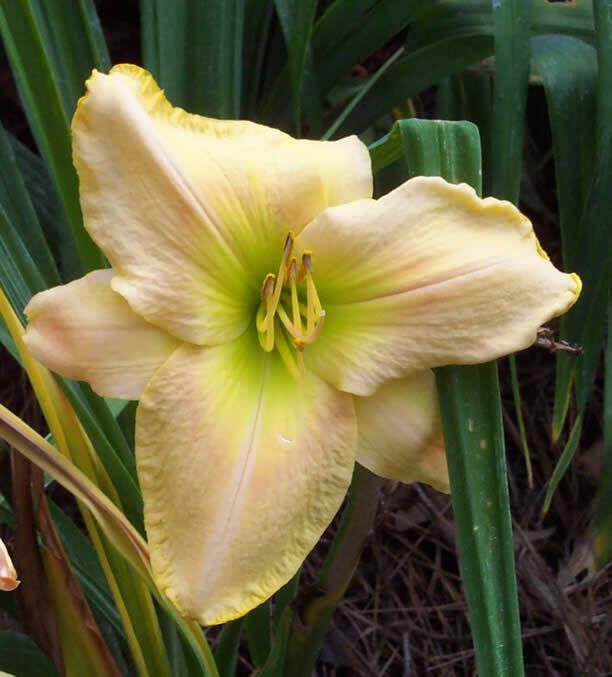 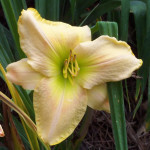 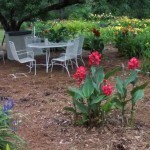 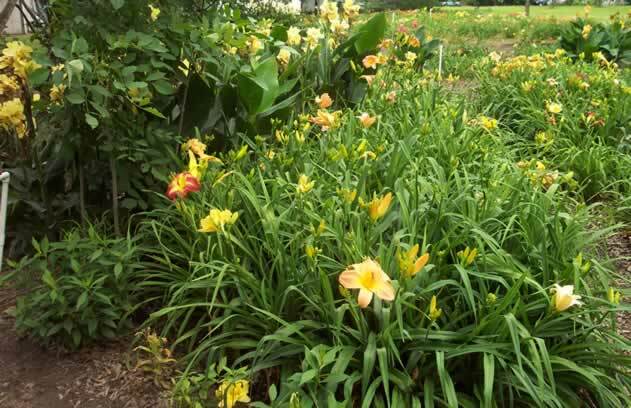 Flora Impact Daylilies | Dean's Cake House – Home of the famous seven layer cake. 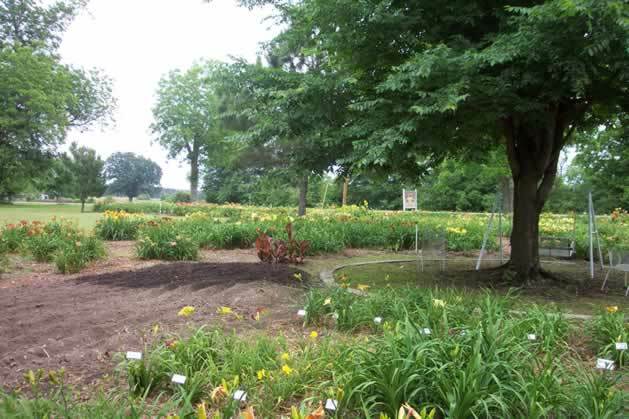 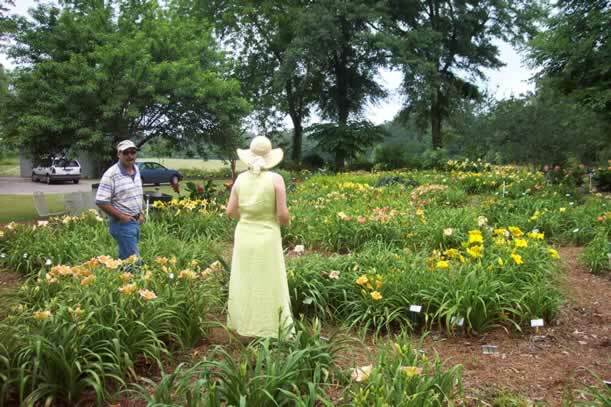 Flora Impact Daylilies, owned by Ricky and Cathy Jacobs, has been in operation for the past sixteen years. 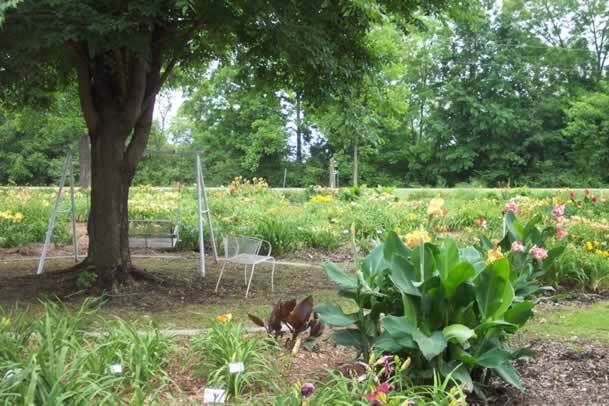 Ricky and Cathy, run the business with the help of their children: Bryan, Beth, Amy, Kimberly and D.J. 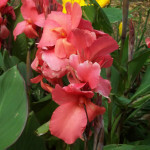 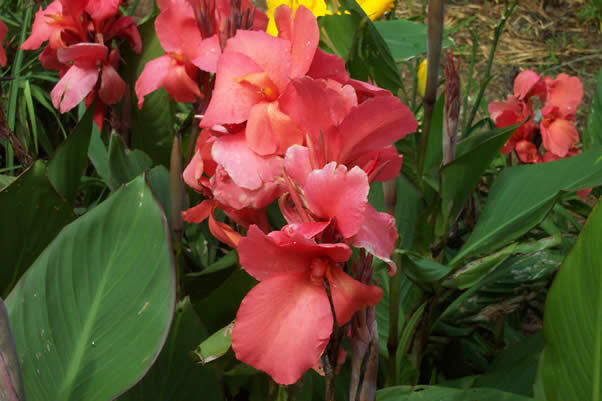 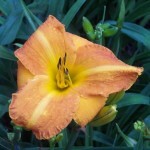 Sales begins during blooming season, which is May and June. 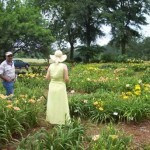 Flora Impact has an annual sale at the end of the blooming season. 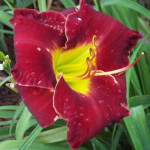 This sale runs the week ending in the first full weekend in June. 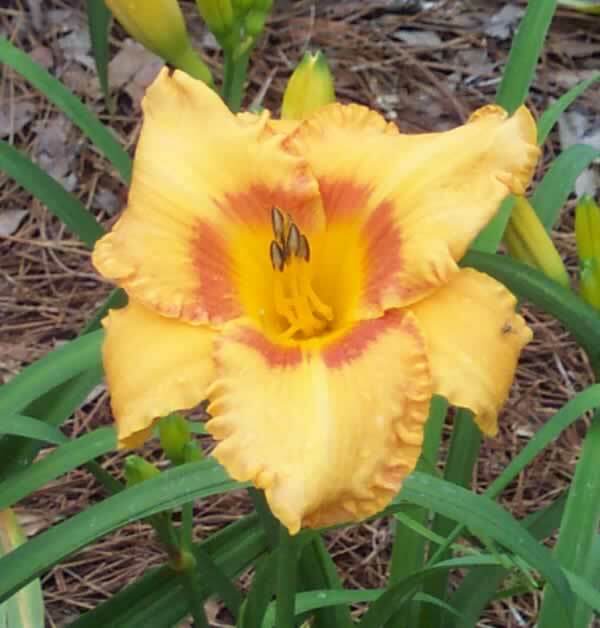 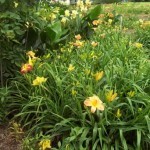 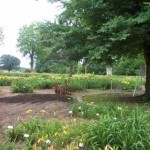 We have an extremely large variety of daylilies that we grow. 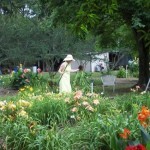 Below the image gallery, you can see the full list. 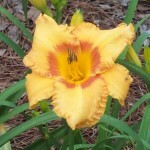 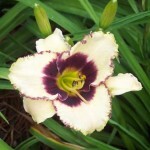 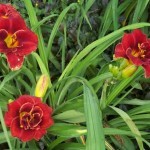 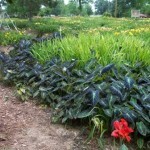 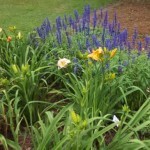 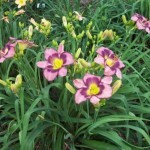 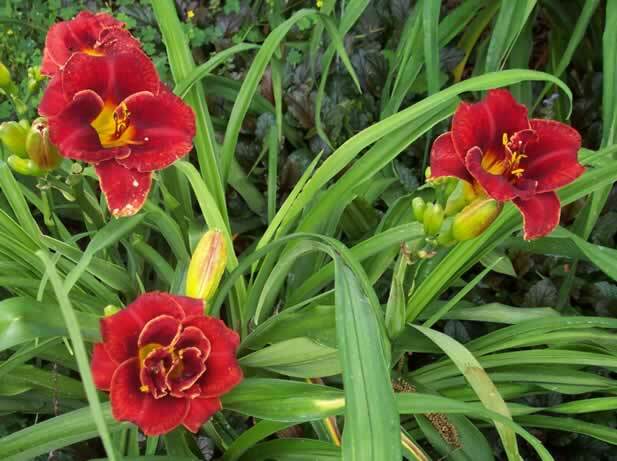 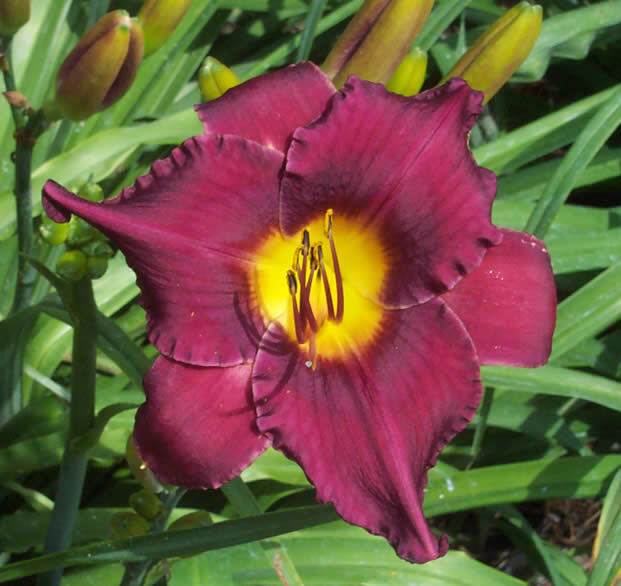 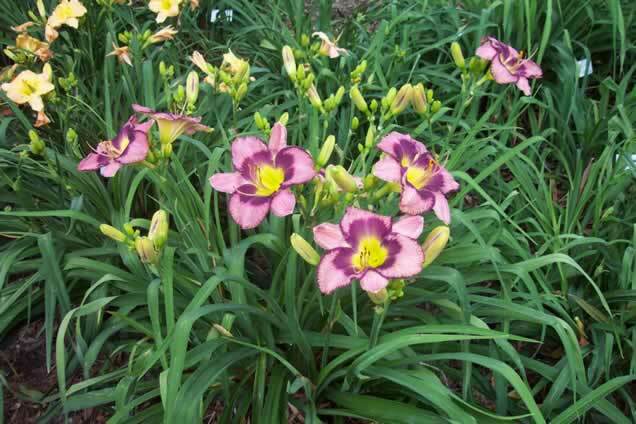 We carry a large variety of daylilies. 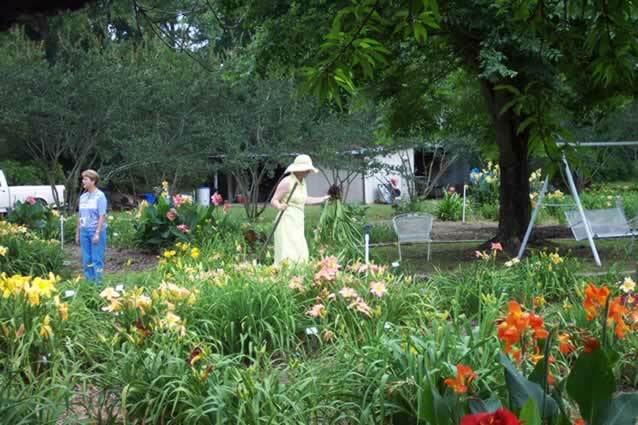 See the list below. 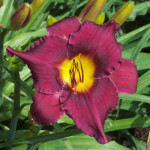 Circle of Secrets 3 1/2 inch mauve w/?